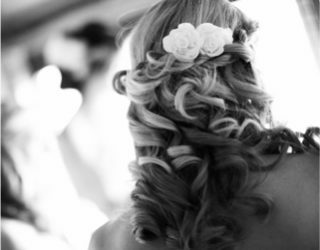 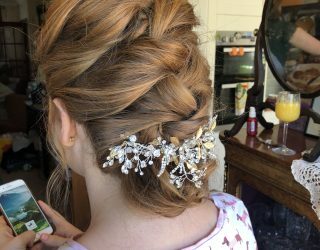 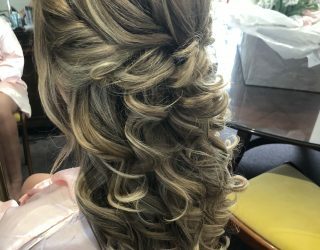 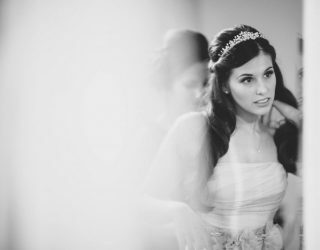 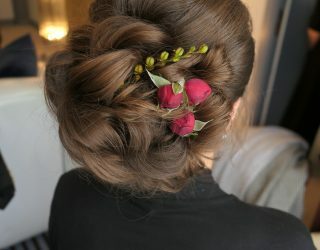 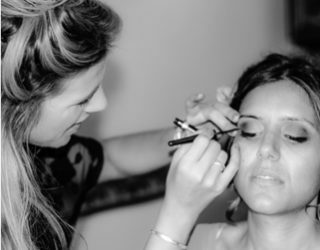 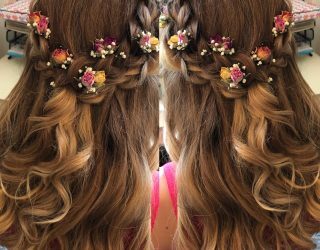 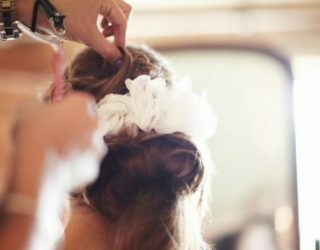 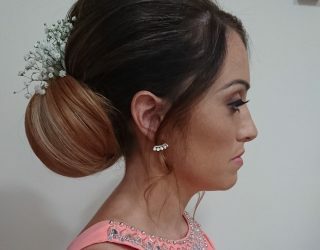 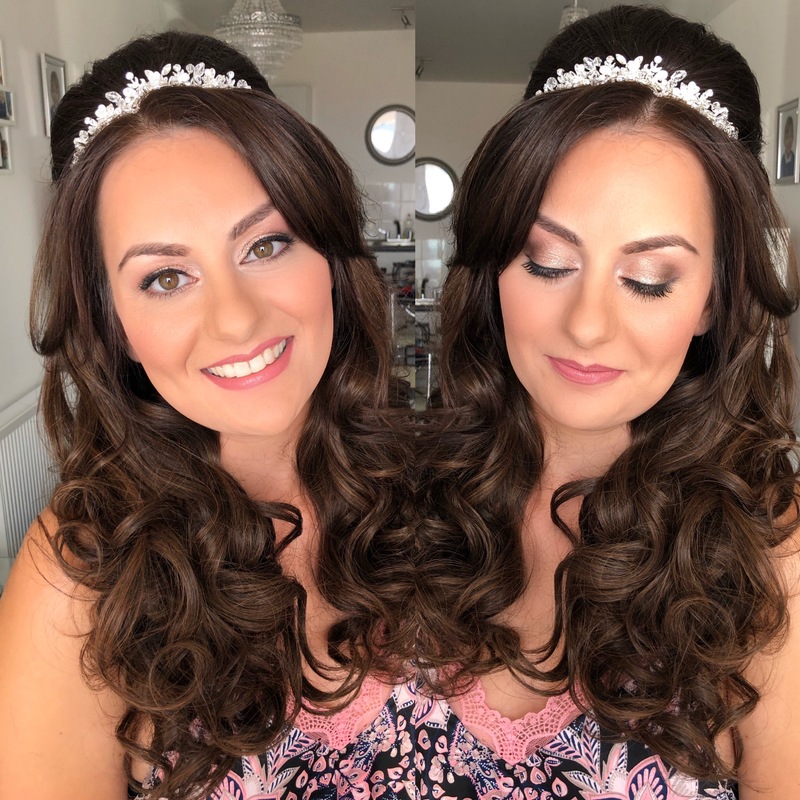 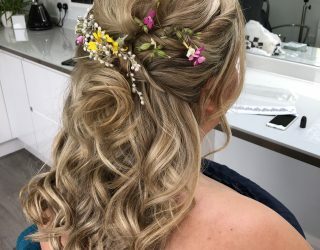 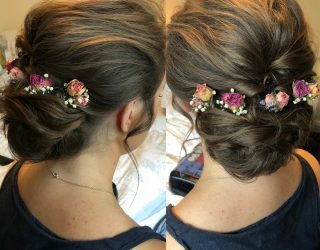 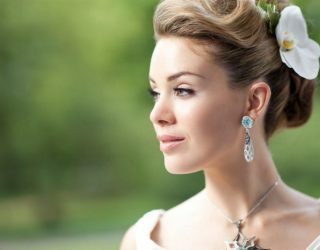 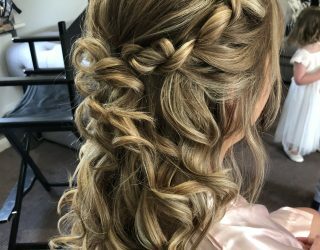 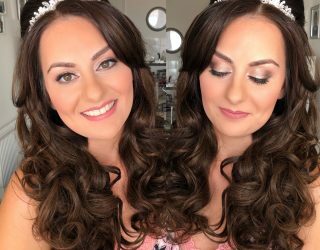 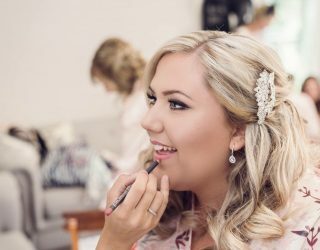 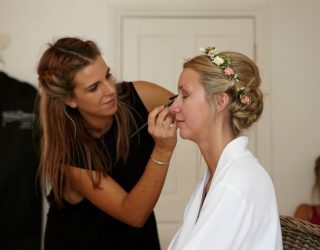 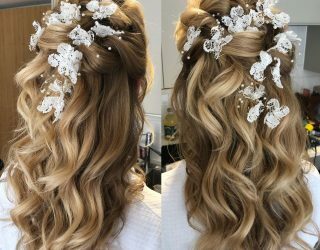 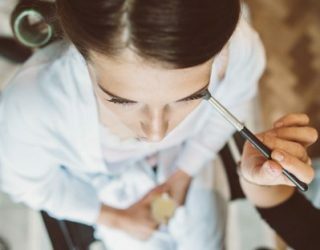 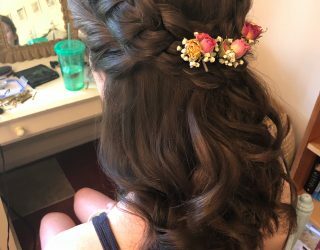 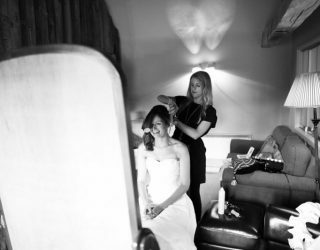 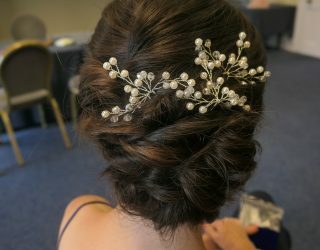 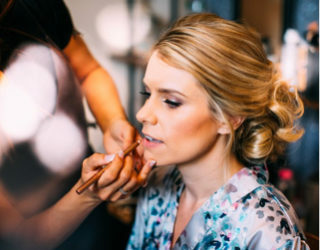 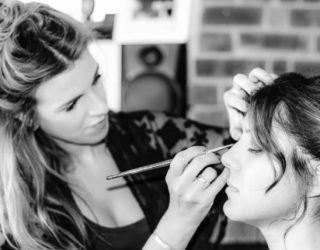 Relax on your special morning and Lauren will coordinate everything for you making sure everyone looks perfect and feels extra glamorous ready for your big day! 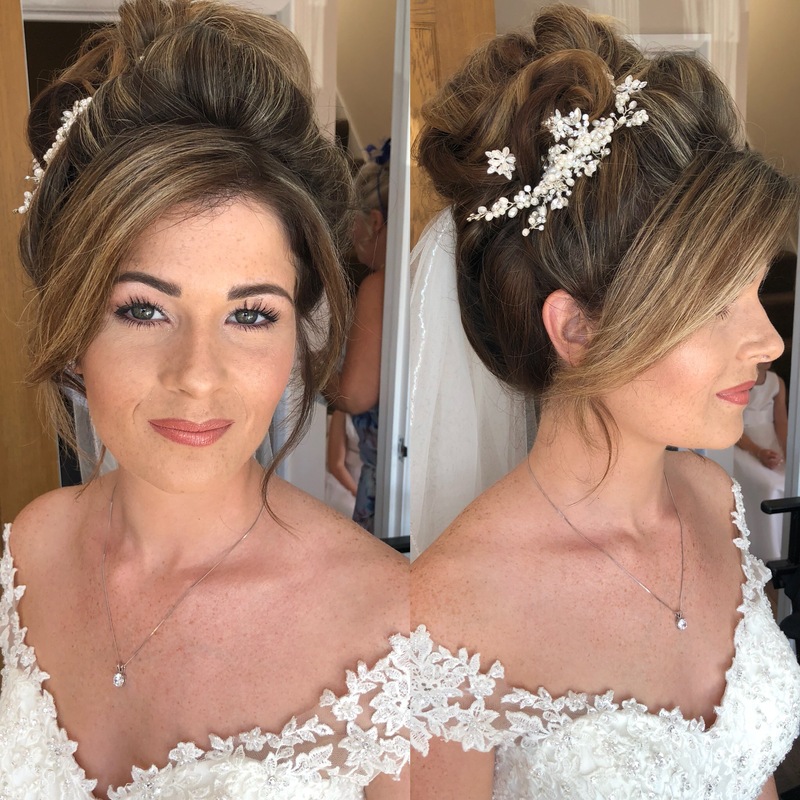 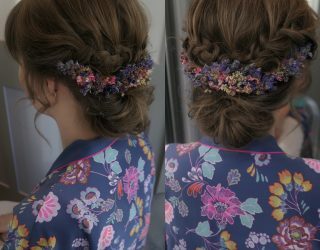 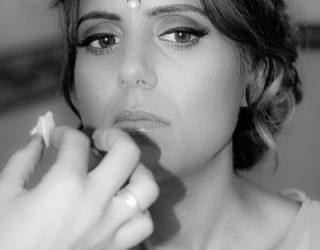 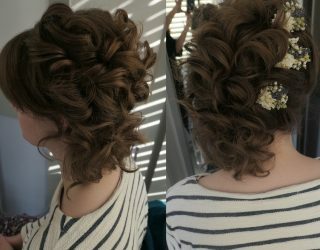 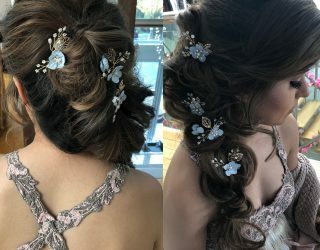 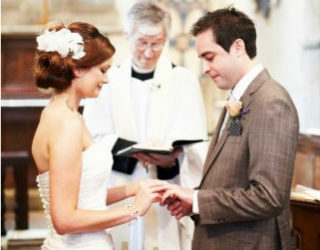 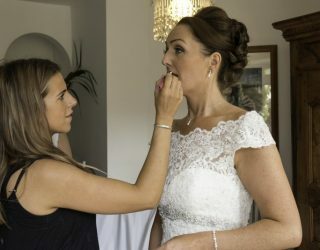 Lauren did make-up and hair for myself, my sister and my mum on my wedding day and we were all extremely happy with her work. 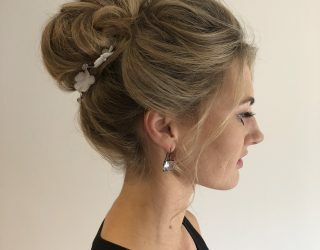 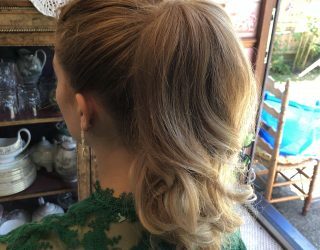 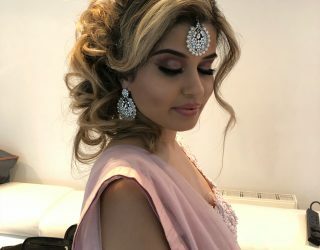 It was a pleasure to collaborate with her from the start: she was quick to get back to me and she came to me for the hair & make-up trial, which was hugely helpful given the fact that I had to look after a toddler at the same time. 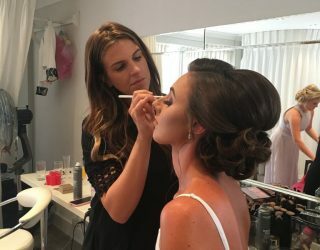 She listened to my ideas and gave many excellent suggestions, including lipstick colours that would suit me and that I know use in my daily make-up routine. 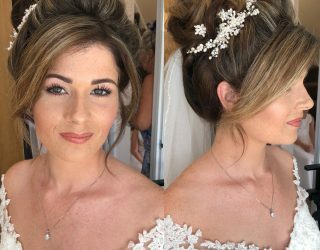 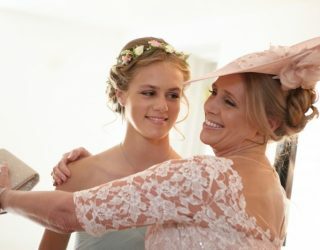 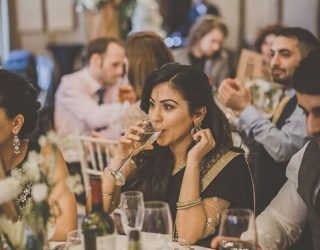 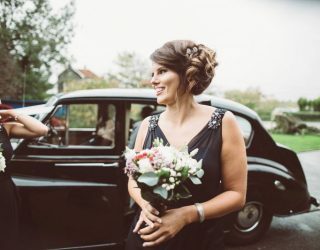 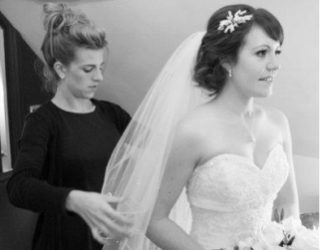 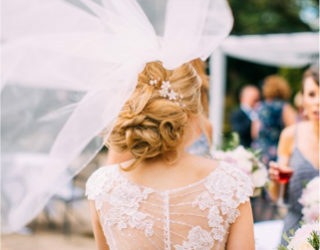 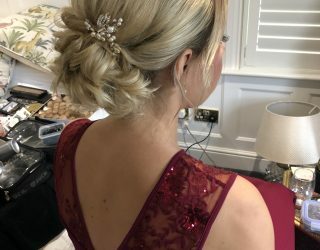 My mum and sisters are not that easy to please: Lauren met them on the wedding morning for the first time and it all went very smoothly, they both loved everything she did. 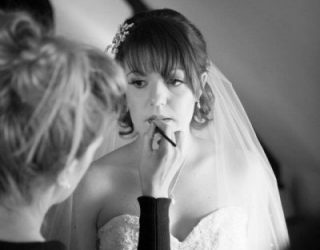 Lauren is an excellent professional and I warmly recommend her to any bride-to-be, she really helped to make my wedding special!